Shimla, Manali & Rohtang Pass - Part 1 - Ghumakkar - Inspiring travel experiences. ﻿Last year, I was planning a long trip, I wanted to go Manali, even have booked two tickets for Volvo to Manali through Rao Travels. But my father firstly suggested then ordered to get a holiday package for being on safest side, as that was a peak session for holidays, May second half. So finally I canceled my tickets and move to Southern Travels, which was my brother’s choice. 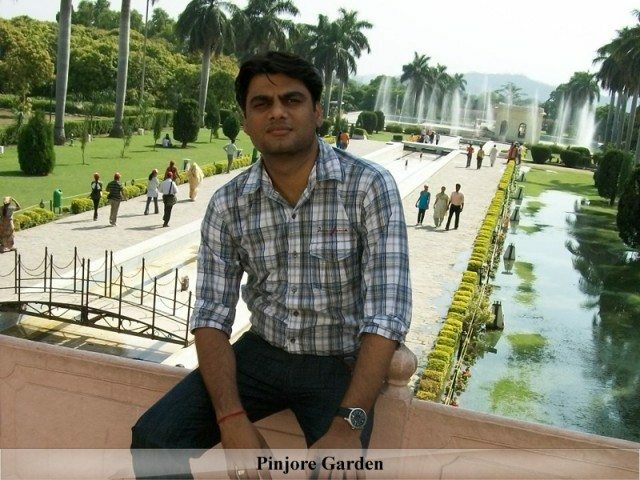 We were going to Pinjore, Shimla, Manali and Chandigarh for 7 days. That was fun. Let me tell you that was my first travel and I was new to camera, knew no rules of photography, which can be seen in my photographs, well I did my best. Day 1: On day 1 we arrived Karol bagh to catch our bus, had south Indian breakfast….as usual it was Southern Travels. Then we had our seats, and moved on. 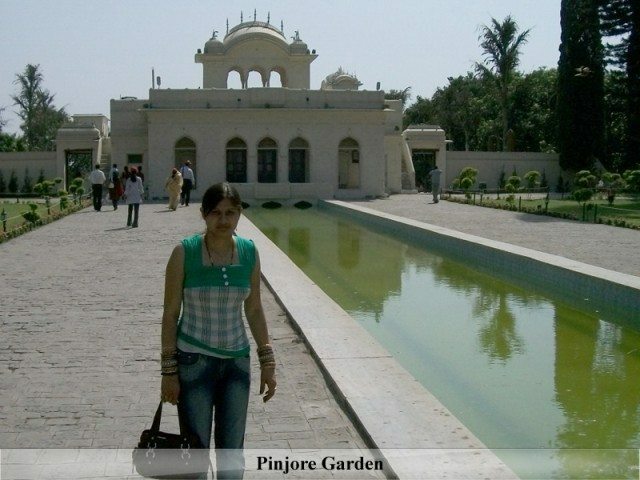 Pinjore Garden was our first destination. 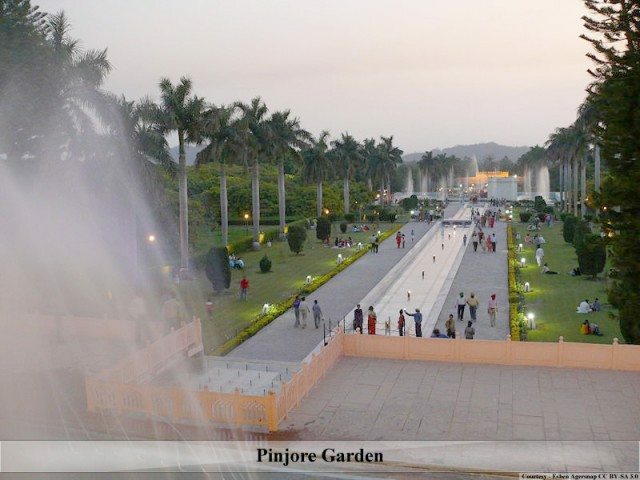 Pinjore Garden, also called Yadavindra Gardens is 20 km from Chandigarh on the Chandigarh Shimla national highway number 21. Special programs arranged here are for the Baisakhi in April and the Mango Festival in June and July. It is said that here Pandava brothers had rested during their exile. 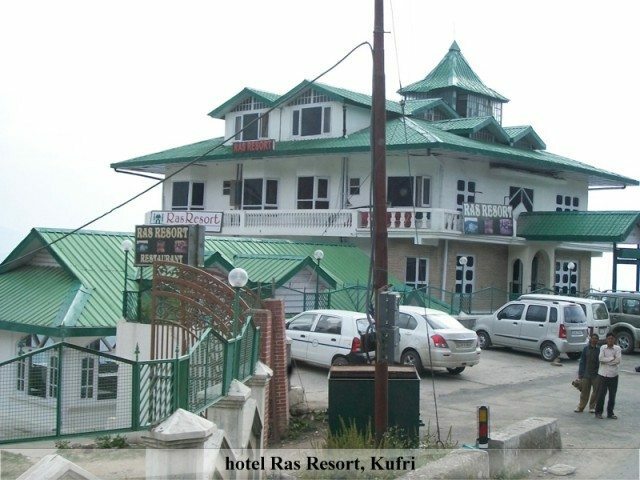 After spending a few hours there, we moved to Kufri, Shimla, and by night we were checking in at hotel Ras Resort, Kufri. It was a nice hotel, especially for panoramic views from room’s window. 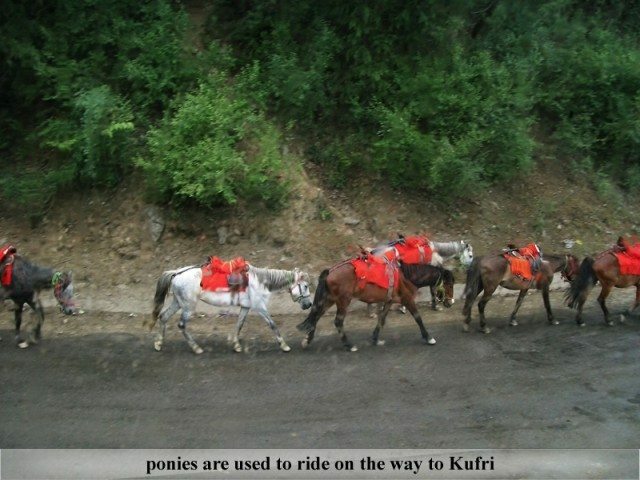 Day 2: We left the hotel for capturing the Kufri. 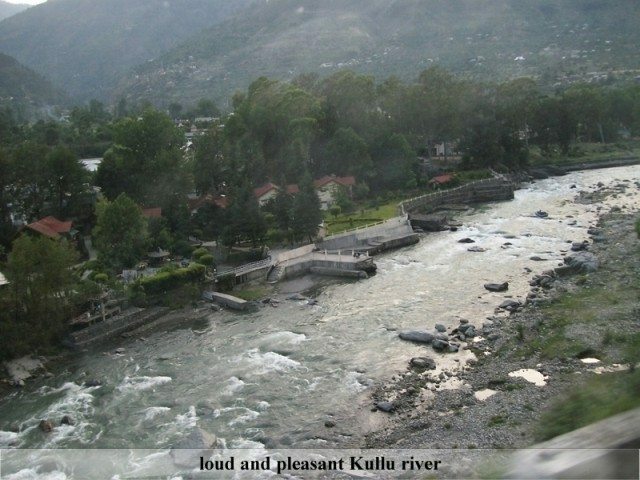 Kufri is a tiny hill station in Shimla district of Himachal Pradesh. 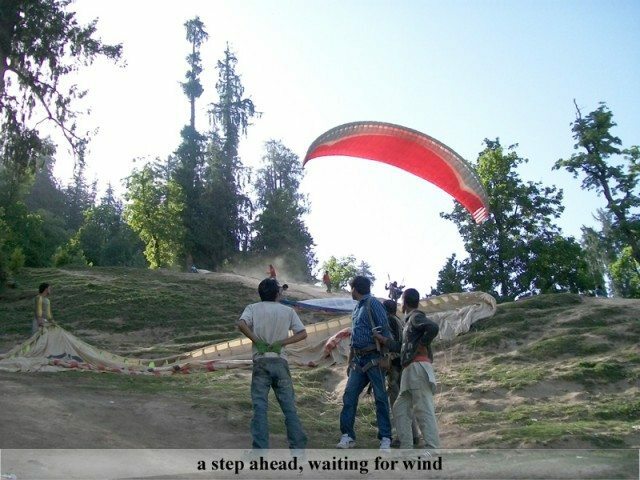 It is located 13 km from Shimla on the National Highway No.22. 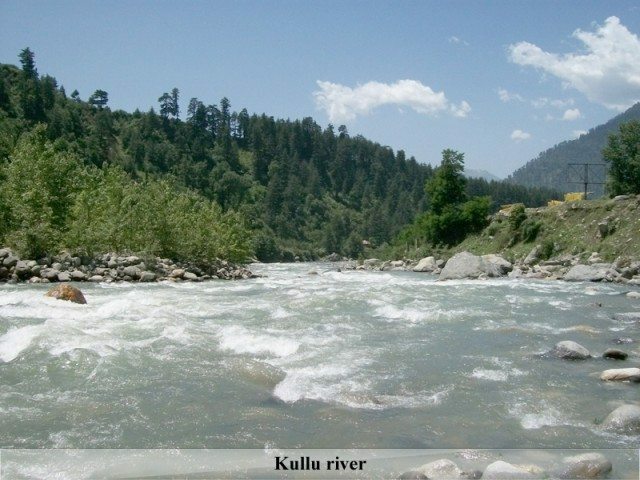 The name Kufri is derived from the word “Kufr” which means lake in the local language. I was there in May so it was hot there, but I loved the scenic views. Hills covered with trees were looking amazing. I would love to visit there again but this time when it would be covered with snow. I really missed snow there. Post Kufri we moved to Shimla’s Mall road. I couldn’t take photos there as my camera got discharge. Also I couldn’t enjoy there as my wife suddenly felt sick. She kept me busy for rest of the day. 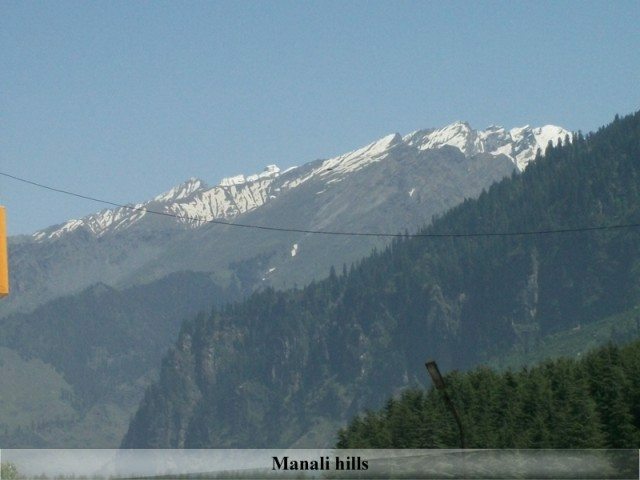 Day 3: Our next destination was Manali. We started at 8AM for there. Our Bus used to travel in days, which was safe too. 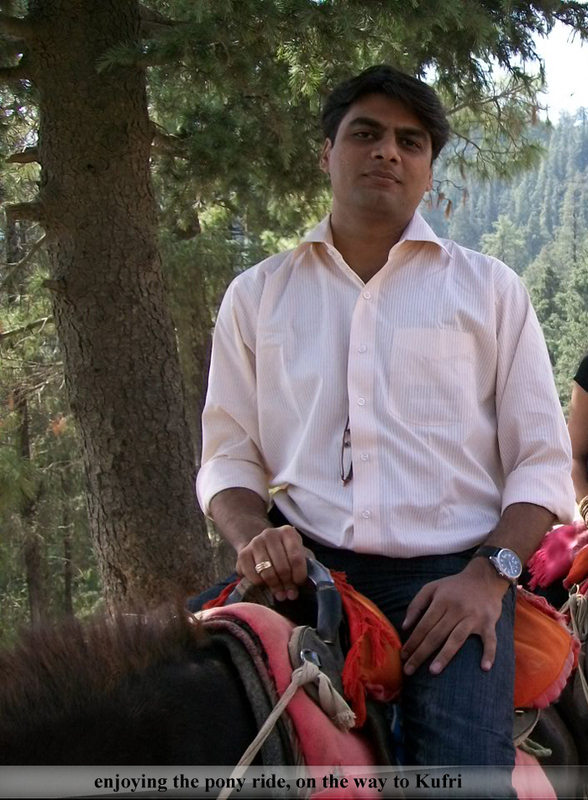 As soon as we left the Shimla behind, my wife started feeling calm. Later she told me that whenever she visited Shimla, felt same, now she was afraid of Shimla, so here is another phobia we have now – Shimla phobia. Jokes apart, I was more happy now, as she was feeling well and also we were moving to Manali, where I desperately wanted to be. 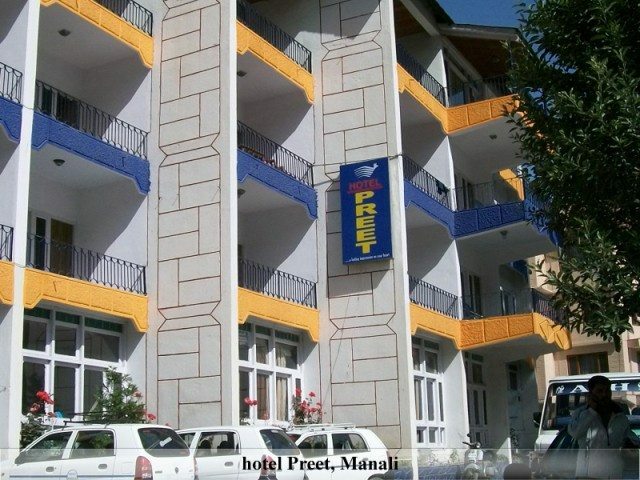 One the way I had some photos and by 8 PM we were checking in at Hotel Preet Manali. 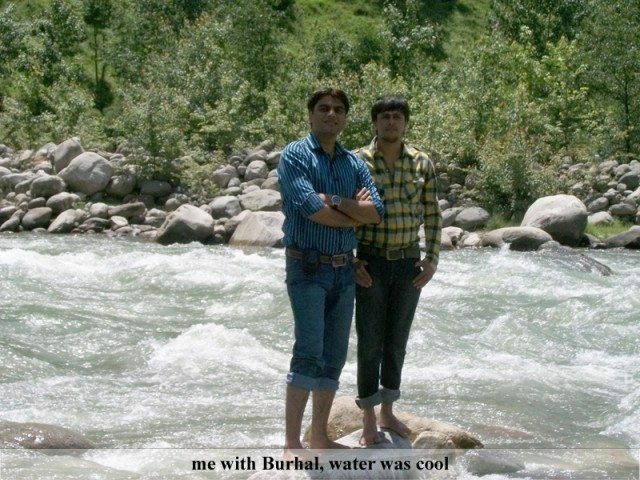 Day 4: On fourth day I had a friend there named Burhal whom I misunderstood as bura-haal. He was from Hydrabad, and first time here in North. He was there with his wife Reshma. Ab do se bhale chaar (Four better than two). 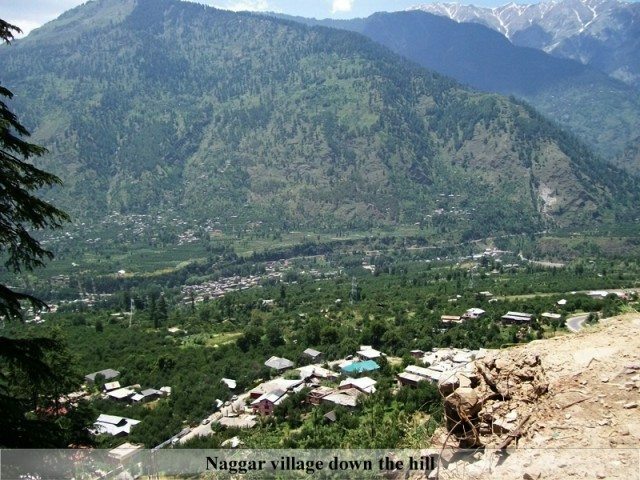 Then we all planned to see Naggar Village along with Sulang Nala Valley. We hired an alto, the driver was very polite and friendly. 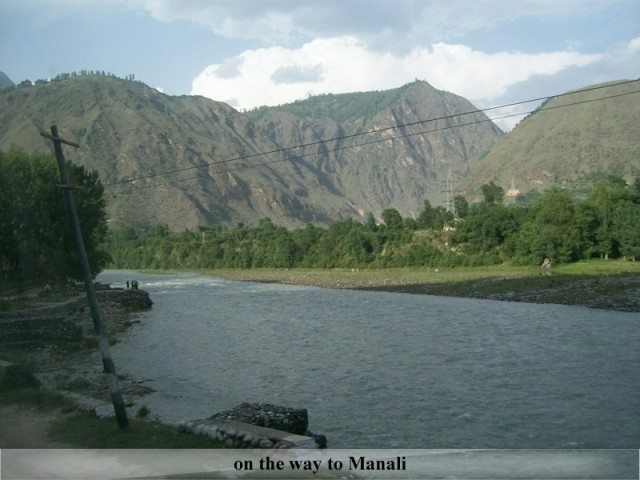 On the way we admired the Manali’s beauty. 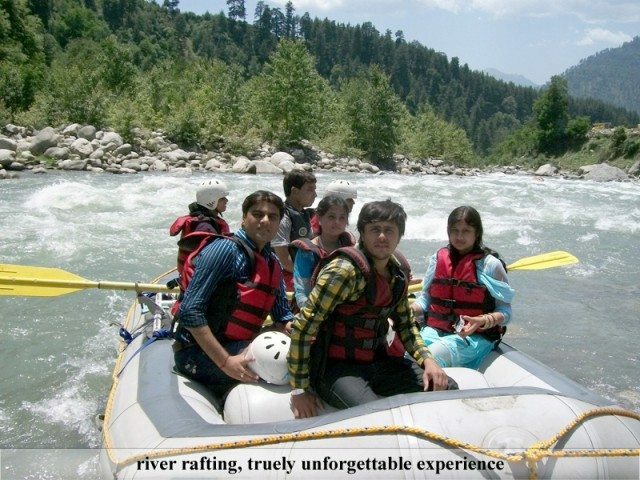 Then I wished to do river rafting. That was a truly unforgettable experience. 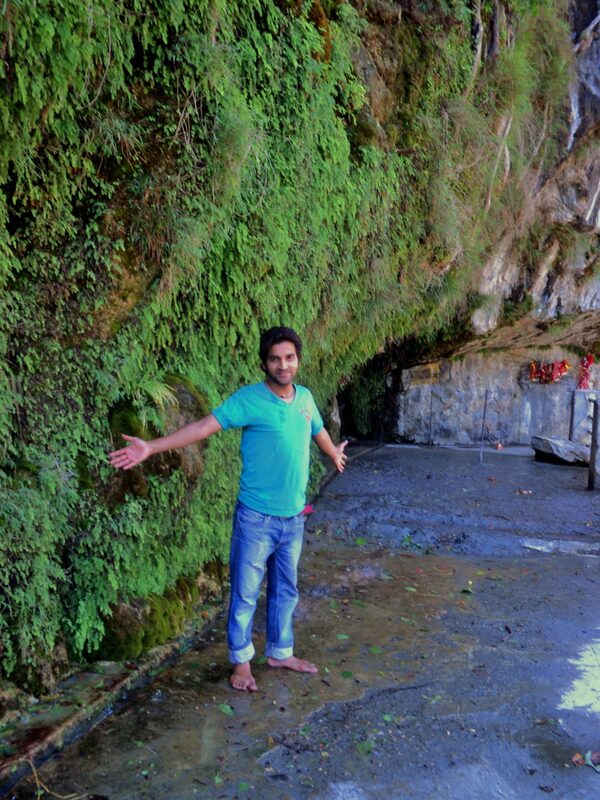 Now I am definitely going to repeat it at Rishikesh on my next visit. 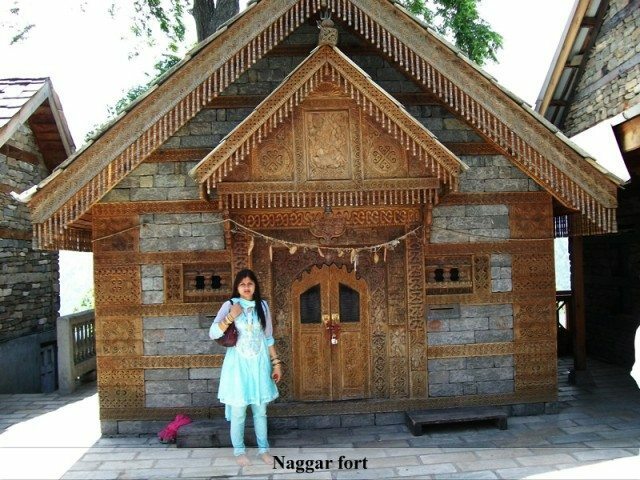 After having fun of river rafting, we moved to Naggar Village, there we visited Naggar Fort, which was beautifully almost made of wood. We had lunch there, which was the best part of our day. We ate in pattal (plate made of leaves), and there were so many varieties in food. It had Rajma-rice, sweet rice, Stuffed puriya, 2 kind of dals, 2 regional dishes whose names I don’t know. I ate more than I usually do. It cost Rs 100 per person. WOW. 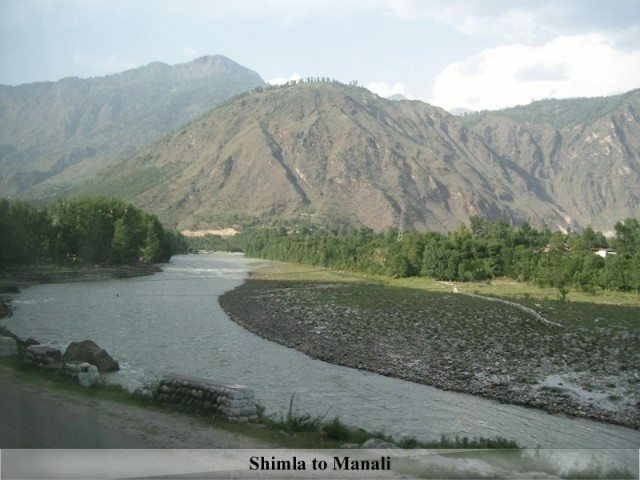 Then we saw the local area of the village and after that moved to Solang Nala valley. 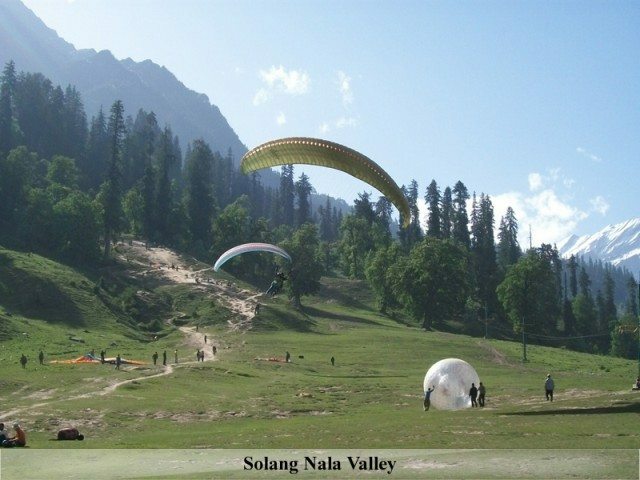 Solang Nala Valley is a beautiful valley always crowded with the adventure lovers. 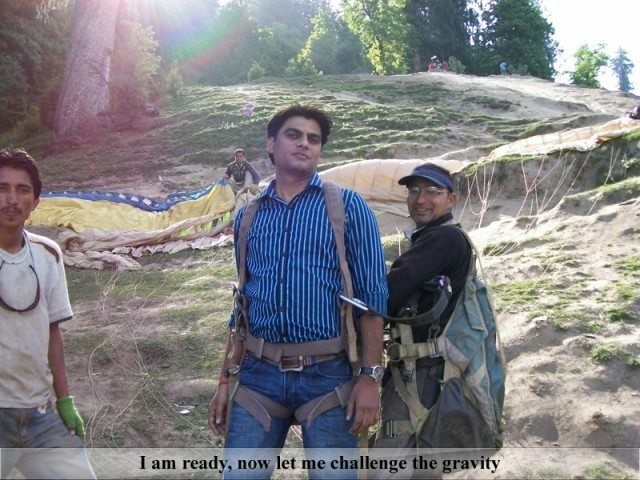 I did paragliding there. It was fun. I was flying and didn’t want to come down, but it took very less time in coming down. Next time I would try from the top most of the hill. Rest are Hidimba temple, Rohtang pass and Chandigarh, which I will show in my coming travelogue. Till then Happy Ghumakkari. From no place it looked you are new to photography. More so a nice travelogue put together. I have been there about 10 years ago and a lot has changed. Looking forward to the part 2 of the same. Thanks Sumit, actually it was my first step towards hills, and this superb journey made me forever fan of hills. 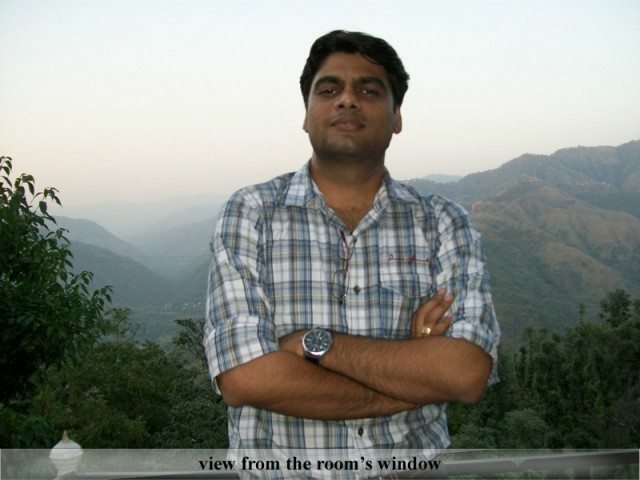 Hi Vinay, This is a great sum up of your absolutely unforgettable memories. You did so many things in this trip. 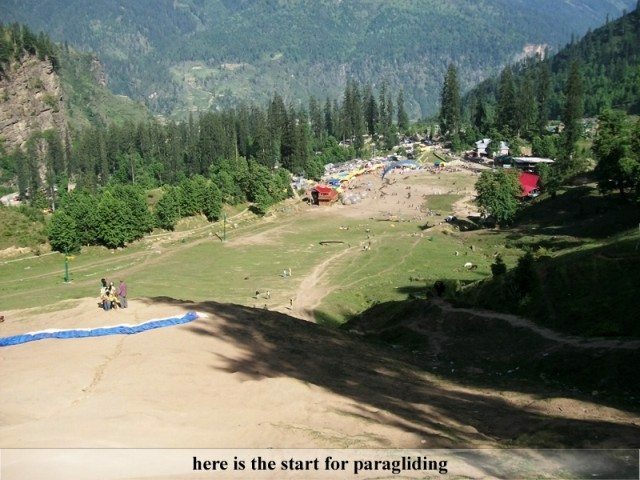 Once I been to Manali during my college days but didn’t aware about paragliding. Now I surely want to do that. Photographs are also great capturing the essence of mood. I am waiting to read about Rohtang pass. I never been there but don’t want to miss any opportunity to see that extraordinary place. 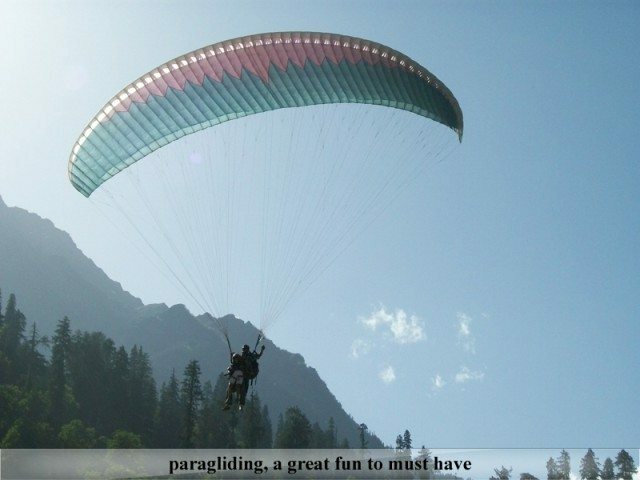 You can do all the fun there like paragliding, Skiing, river-rafting. Plan to go there in April. The place becomes crowded after that. The post is heart tuching and the photographs are really nice. Waiting for your next post. Thanks Mukesh ji. I won’t make you to wait long. What University Exam Result? What is the problem in writing proper name? Are all other members foolish who give their name. Cool down, buddy. Its good to give people some freedom. Thank you very much patric. Excellent description… Feel like going now. Can you tell us which is the best time to enjoy the snow and SAFE ? Thanks rsajith, as it is said the best time is May to October, but you can also visit during winter to enjoy snow there. Personally, I feel March & April are the months when you would find less crowd there, and less expensive too. Yes, from outside it looks like so. Finding good hotels in peak sessions is really a tough job. I liked the hotel Ras Resort, kufri. 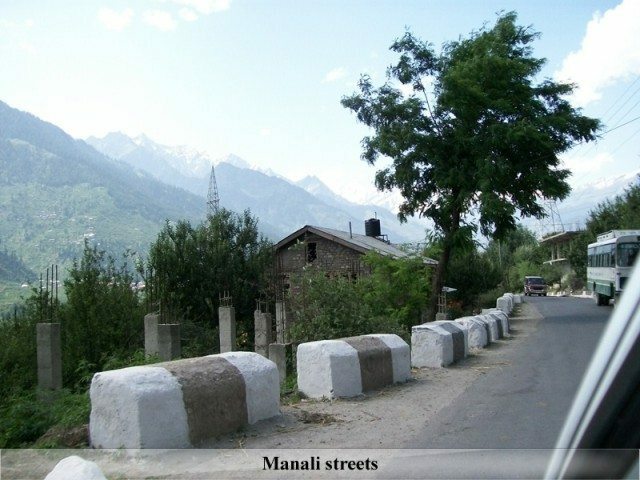 Day 7: Manali – Ambala Cantonment Station. Please suggest whether the itinerary is fine or not. We will be 4 persons in the trip. I also want to know whether the Shivalik Deluxe train is a connection train to Howrah – Kalka Mail or not. Thanx in advance & waiting for the reply. 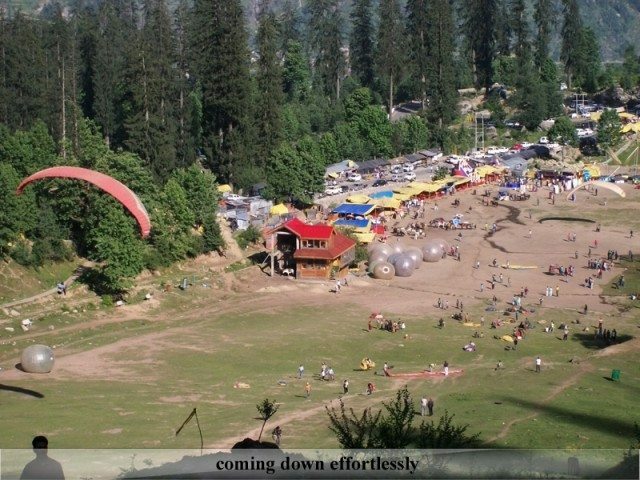 Experience the highs and lows with snowfall and hill station sports with Ajinkya tours shimla manali tours and himachal tours packages at unbelievable prices. I with my family went there in 2k16 summer and what an amazing place it was. 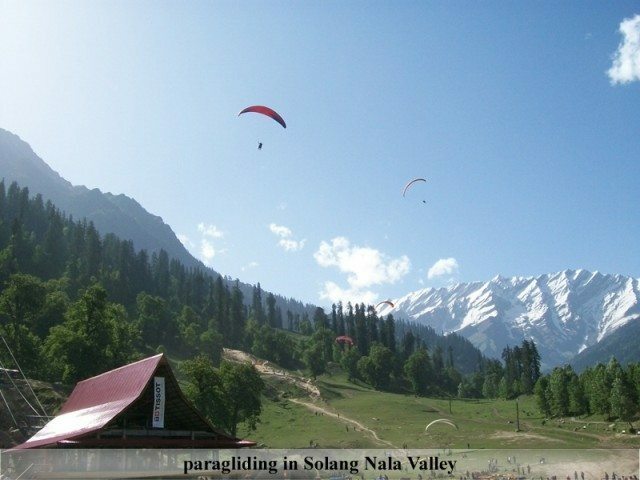 I too visited Solang Nala Valley, Nagar forts, paragliding and river rafting. It was one of the life most amazing experience. thank you Vinay sir for sharing!! 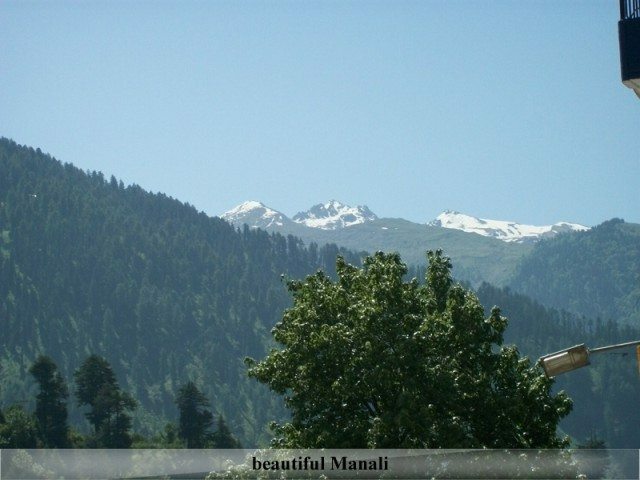 http://www.holidaystory.in/shimla-manali-tour-plan/. Please visit my site and comment for further improvement. 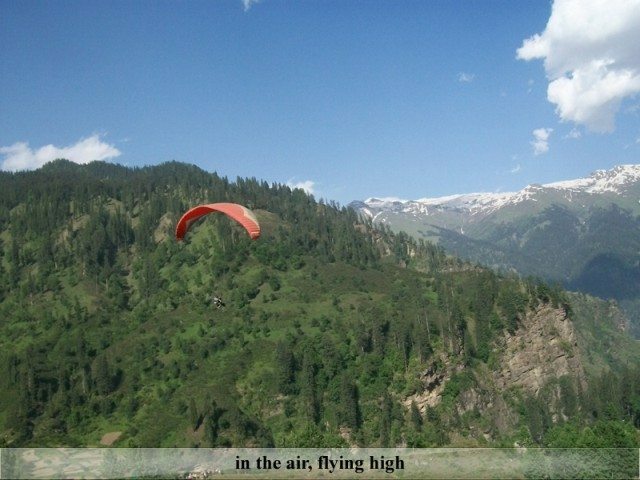 Thanks for sharing about your Shimla and Manali journey,After reading your article i am planning to visit Shimla and Manali.